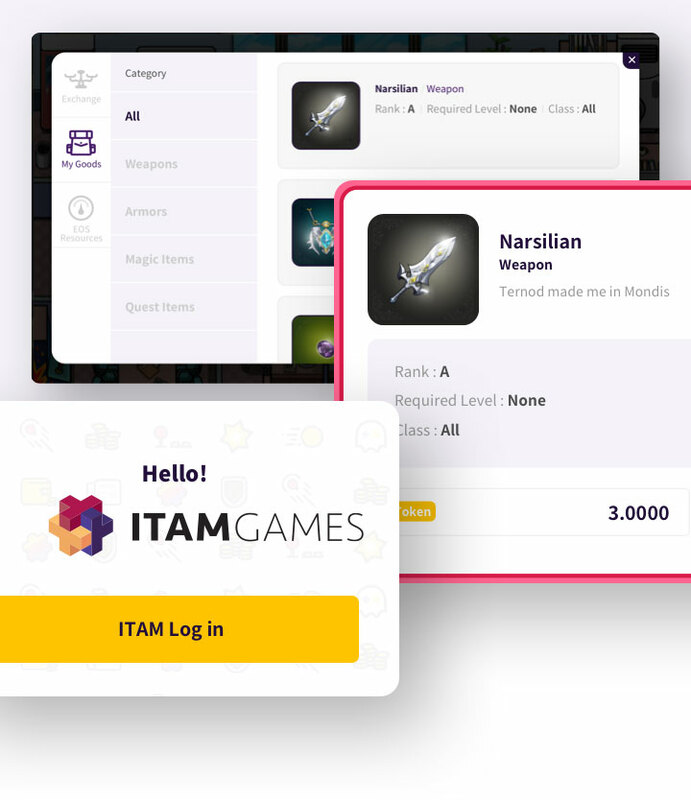 With the ITAM SDK, anybody can easily incorporate blockchain into games and join in on the future of gaming. 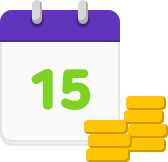 Items acquired by users are digitized and made available for trading on a digital asset exchange, providing opportunity for additional profits. 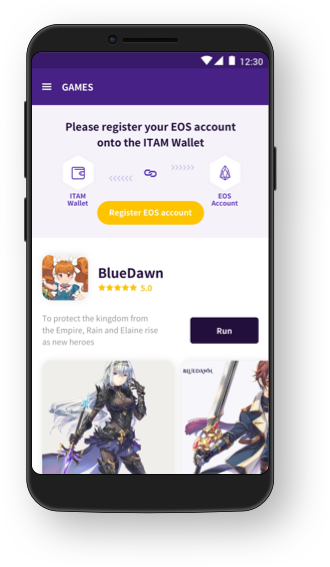 EOS account login and blockchain wallet features are provided, meaning there’s no need for wallet development. 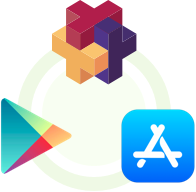 Using blockchain technology, even indie games that do not operate servers can have users continue their games from where they left off with the existing data. 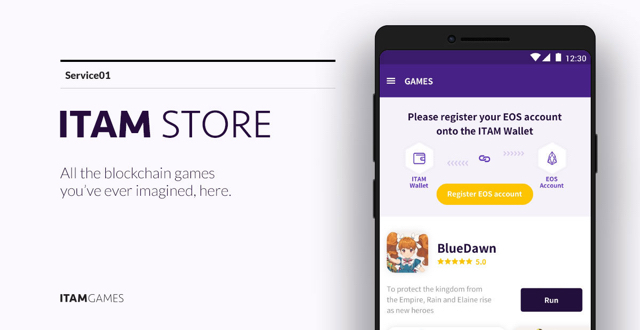 The ITAM Store is the venue where users can play and manage a variety of blockchain games, all on a single platform. 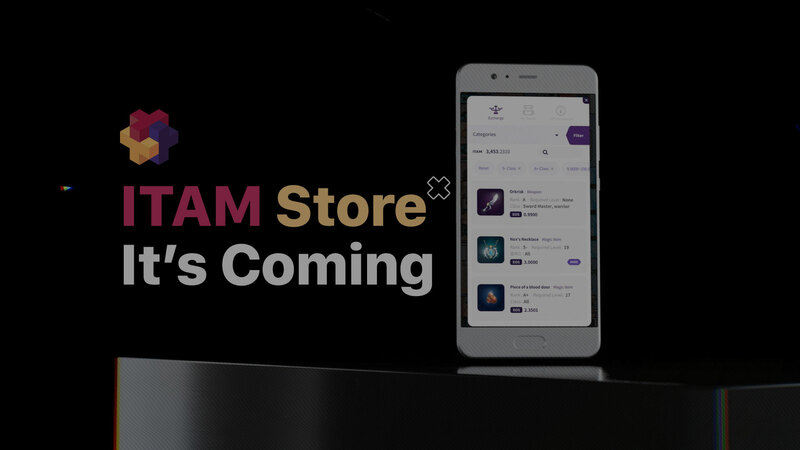 ITAM Store, the first service being prepared by ITAM Games that will launch in the first half of 2019, is an EOS-based mobile blockchain gaming platform. 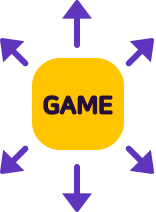 Through our previous posts, we went over the subjects of why games need blockchain technology, and what we can expect if games were to incorporate blockchain. If you have questions regarding the ITAM Store, please feel free to contact us. 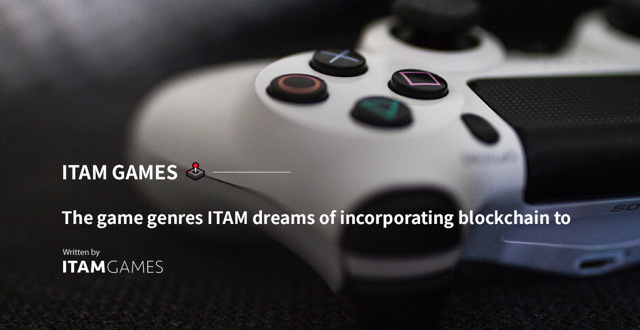 Feel free to ask any questions regarding ITAM GAMES anytime. 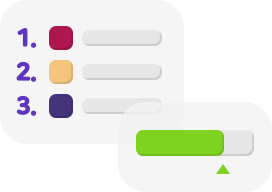 We'll get back to you asap. 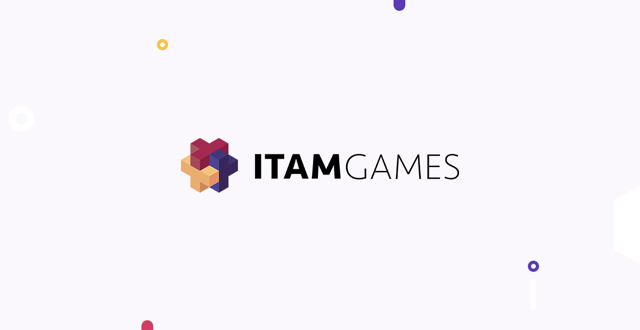 Receive the latest news on the ITAM GAMES social media channels.  © 2018 ITAM GAMES. All Rights Reserved.